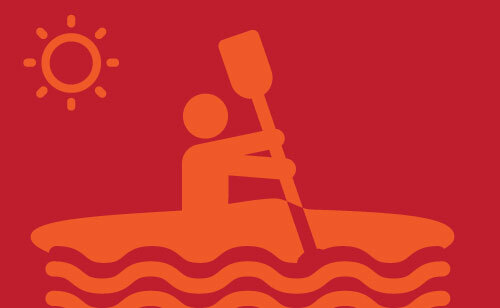 Water Rescue and Safety Training, Kayaking & British Canoeing Awards, First Aid courses. Training to get you performing. Inrad Courses -always the best. Coaching by highly experienced and respected coaches. Book your course today or contact us for a quote. Open and private courses. Training can be arranged at / near your location at a time and date to suit you. 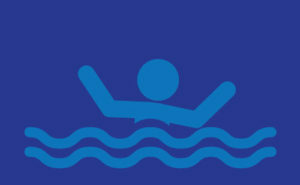 Professional water safety training and assessment verified through SFJ Awards. REC quality assured training by experts with MR, SAR and CFR experience. Inrad is a centre of excellence for water rescue and safety training and a remote centre for SFJ Awards. We deliver training and assessment to DEFRA Mod 1,2 and 3. Discover what kayaking is all about with our amazing six-day beginner’s white water course. If that’s too long try our shorter river and lake based courses or enjoy a fully led river, canal or lake trip. We also offer 1:1 individualised coaching. Learn from top class and experienced coaches and gain your British Canoeing star award or Foundation Safety and Rescue award. 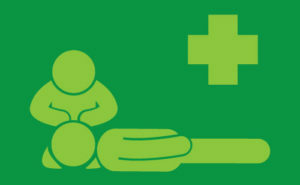 Inrad is proud to be an elite centre for REC first aid training in the UK. We provide training to industry, schools, adventure centres and individuals. Courses include First Aid at Work, Emergency First Aid at Work, Paediatric First Aid, 16 hour hr (2 day) First Aid, Expedition First Aid (REC 4), Medical Gases. Mr Price took us from a base entry level to a high level of competence. A great learning experience and brilliant course.